Antalis, the leading distributor of paper, visual communication and packaging solutions in Europe, will attend DSCOOP, the HP Graphic Arts user event to be held in Vienna, Austria from 13th to 15th June, as a platinum sponsor for the seventh consecutive year. For small format media, Antalis presents its latest innovation KernowPrint for HP Indigo. This new line is aimed specifically at Indigo users wanting to print on synthetics. The durable, tear resistant, and long-lasting benefits of printing on synthetics have opened new doors for printers, serving customers in a wide range of markets. KernowPrint features the Cobalt Coating Technology which maximises ink adhesion of the HP Indigo inks. Water-proof, The KernowPrint for Indigo range includes a wide range of synthetic papers with powerful colours, metallic effects and a unique soft surface. 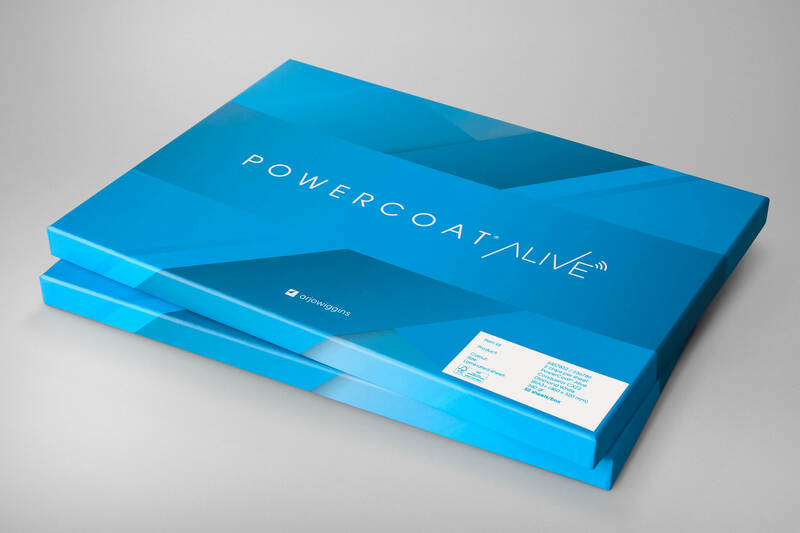 At the cutting edge of innovation and aligned with the “fully connected” trend, Antalis presents PowerCoat Alive, a smart paper embedded with NFC (Near Field Communications) technology that allows smartphones to read digital information without needing an app or QR Code. Compatible with the latest iPhone 7 update, PowerCoat Alive can be used for numerous applications including advertising, digital packaging and is perfect for advertisers wanting to stand out from the crowd. Finally, Antalis will showcase its range of creative papers available in ready-to-use digital format. The Arjowiggins Creative Papers Digital range distributed by Antalis includes the iconic brands Conqueror, Curious Collection, Keaykolour, Rives and Pop’Set’.